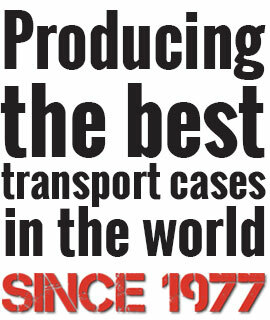 SKB has revolutionized the industry with the first INJECTION molded guitar case! The 3i-4217-62 accommodates Jaguar© and Jazzmaster© guitars, and similar styles. 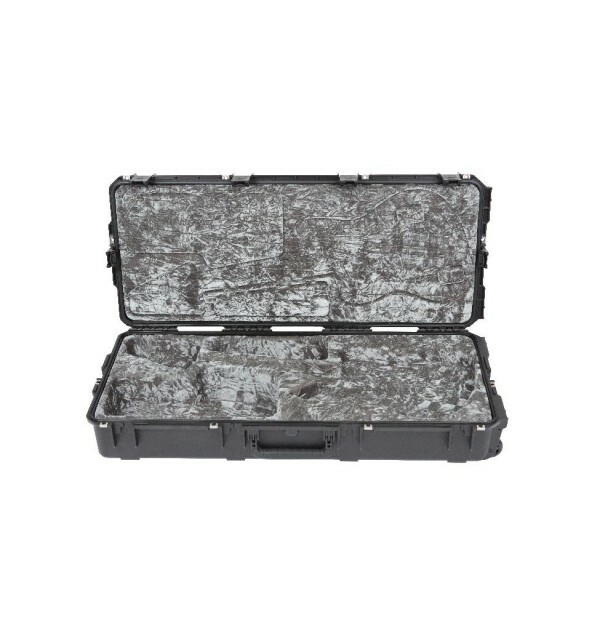 iSeries injection molded waterproof cases are constructed of ultra high-strength polypropylene copolymer resin and feature a gasket-sealed, waterproof, submersible design (IP67) that is resistant to corrosion and impact damage. Its stainless steel molded-in hinge, patented "trigger release" latch system with TSA recognized and accepted locks, four reinforced locking loops for customer supplied locks, comfortable, snap-down rubber over-molded cushion grip handles, secure stacking, and automatic ambient pressure equalization valve (MIL-STD-648C) all contribute to its military grade design. The platinum plush interior provides total neck support and protection on all sides. Fender Trademarks are owned by Fender Musical Instruments and SKB is in no way affiliated with Fender Musical Instruments.